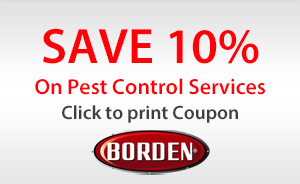 When your home or business has a pest problem, turn to the company your neighbors have trusted for generations, Borden Pest Control. Since 1960 we've been serving the Georgia and South Carolina CSRA region and soon expanded into the Greenville and Columbia, SC markets. 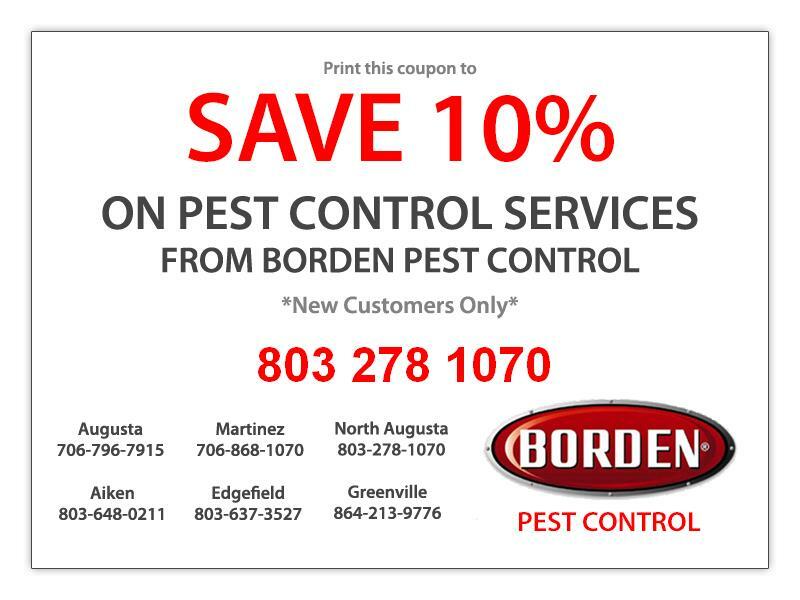 For quality pest control in South Carolina and the nearby Georgia area, call Borden first. 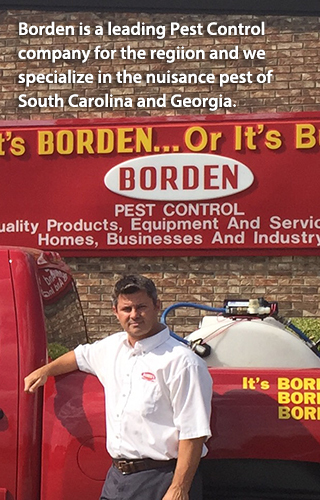 Our dedication and commitment to resolving infestations and repairing the damage insect pests cause has earned us the slogan, "It's Borden, Borden, Borden, or its Bugs!" 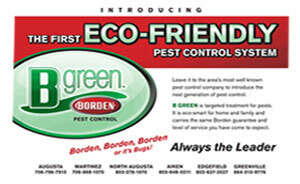 Ask about our services and you'll quickly see what sets Borden apart. We provide all phases of residential and commercial pest control. Bugged by ants? 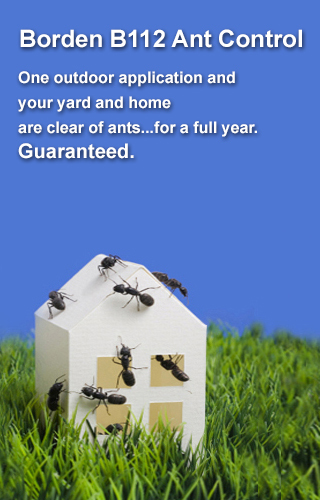 Ask about our treatment program that guarantees you'll live a full year free from ants. We also offer Bed Bug Control, Mosquito Control, and Termite Control. (You have nothing to lose, the inspection is free!) Concerned about the air quality in your home or office? 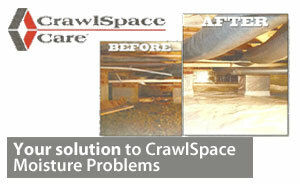 Borden provides crawl space care services to ensure you live and work in a cleaner, healthier, more energy efficient environment. For those concerned about an attic infestation, we provide preventative measures with the T-A-P insulation. The product is not only Energy Star-rated but also contains powerful and effective insecticides to help provide a permanent solution to pest problems. Unfortunately, the extent of termite damage can be difficult to gauge at first. That is because colonies consume wood from the inside out. At the first sign of mud tunnels creeping from the ground to your foundation, or if you see several unusual winged insects around your home, call us. 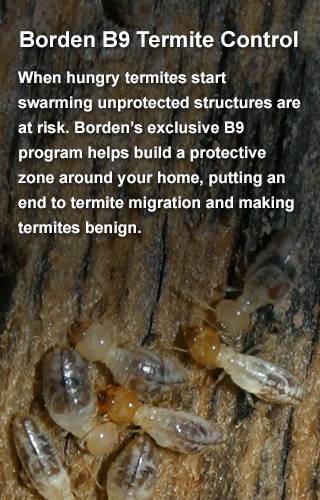 Borden's technicians have the knowledge to detect and remediate the colonies, and evaluate and repair the damage. If required, we can provide post-treatment Termite Clearance Letters for insurance carriers. Borden provides true peace of mind for home and business owners to protect their biggest investment.